100 Days Period will fall between the International Human Rights Day (Dec 10th) to International Day for Elimination of Racial Discrimination (Mar 21st). CASSA is pleased to invite you to join us at the Launch of our 3rd annual Racism Free Ontario Campaign on December 10th, 2012. 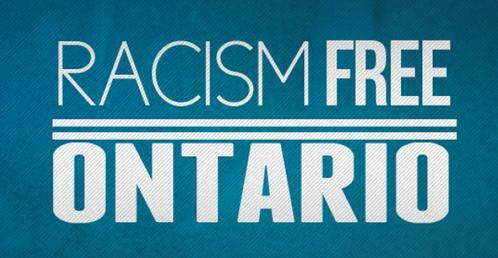 The Racism Free Ontario campaign starts on Dec 10th, International Human Rights Day and ends after 100 days on March 21st, 2013, the International Day for Elimination of Racial Discrimination. There will also be a presentation on the progress of the campaign in the last two years and on the plans for this year. 6 pm Reception, Display and Networking. CASSA Celebrated the 62nd Int. Human Rights Day!